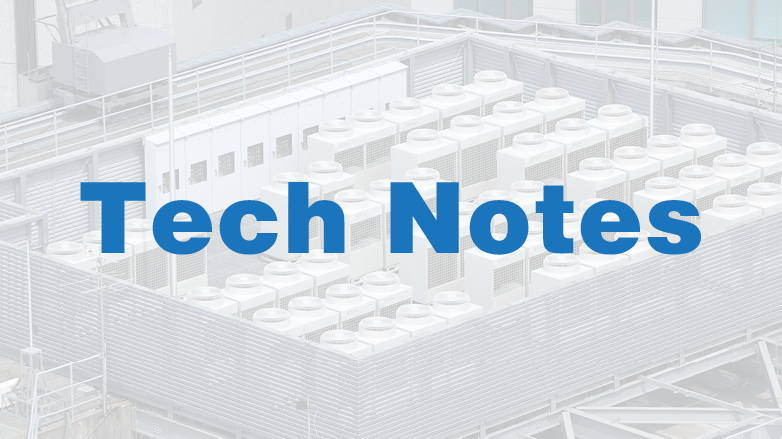 The global financial downturn prompted reductions in many building-operations budgets that in many cases have not been reversed. 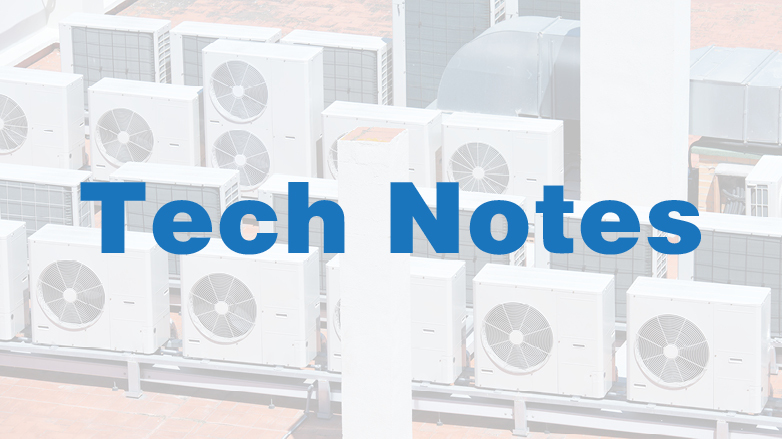 This has effectively delayed important HVAC equipment upkeep, especially for critical rooftop units (RTUs). 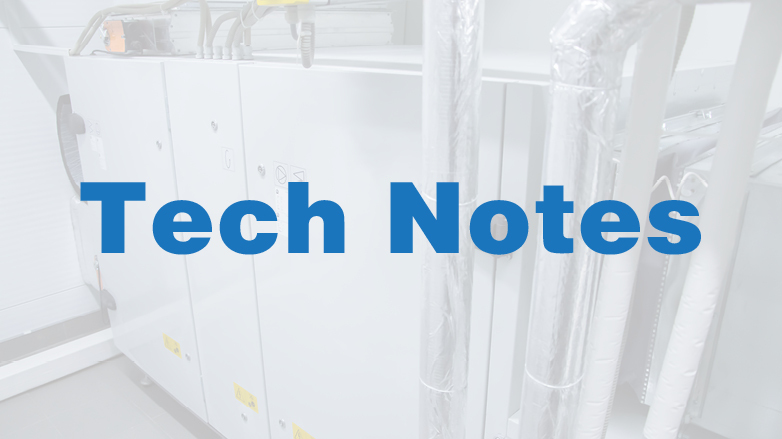 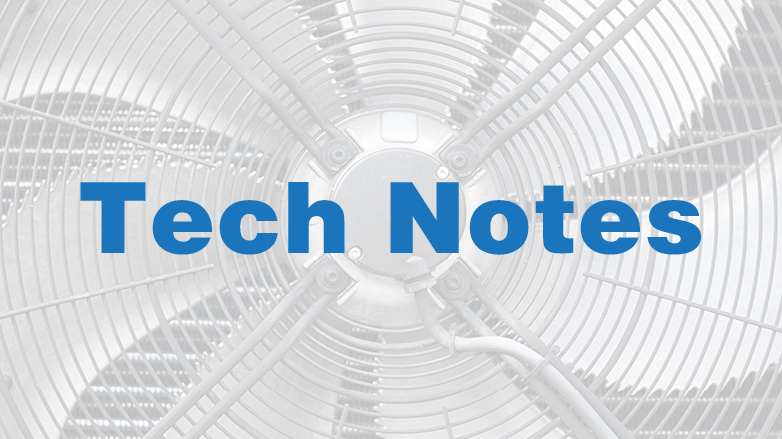 In this issue of Tech Notes, we present five reasons building owners and property managers should consider a cost-based preventative maintenance approach to maximizing efficiency and extending the useful life of their RTU equipment.